Sweep boats are a traditional craft used by OARS and other outfitters on Idaho’s Middle Fork of the Salmon River to transport gear downriver, typically on 6-day trips from mid-June through August depending on water levels. Piloted by a single captain from a standing position, sweep boats are massive inflatable crafts, ranging from 22- to 26-feet long with tubes reaching 30 inches in diameter. Unlike other oar-rigged boats, the sweep’s oars—called sweeps—are positioned at the bow and stern. Because of the sweeps’ positions, they don’t propel the boat through the water, but instead only turn the boat from side-to-side, changing its angle to skirt obstacles, depending on the river’s flow to move it downstream. 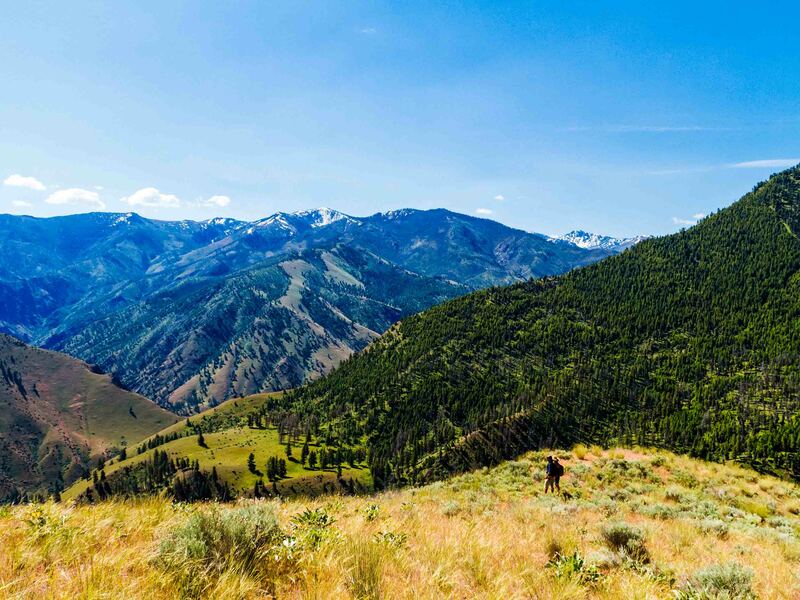 Today, sweep boats work well on the Middle Fork due to the constant gradient of the river, which drops close to 3,000 feet over the course of 100 miles. Sweep boats can carry a large gear load and at the same time navigate the boulder-choked Middle Fork. 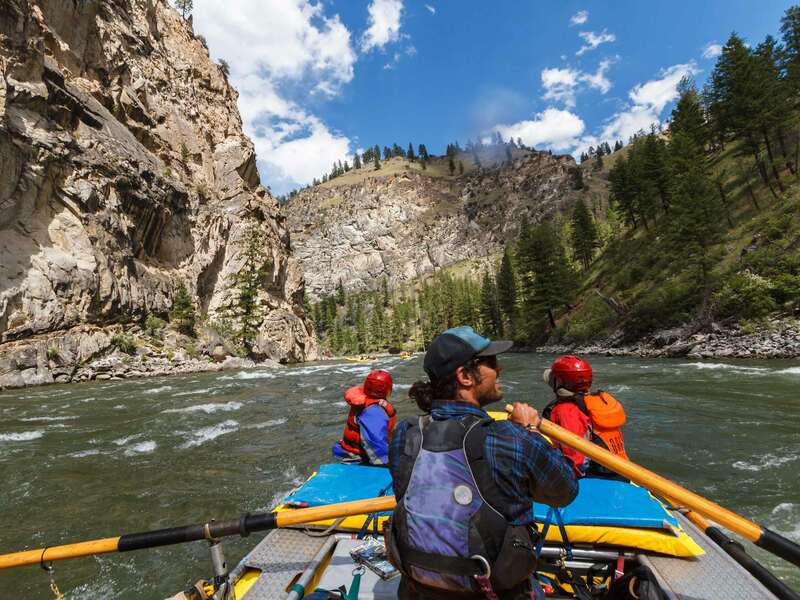 Sweep boats are part of the history, excitement and challenge of running a wild wilderness river like the Middle Fork of the Salmon.